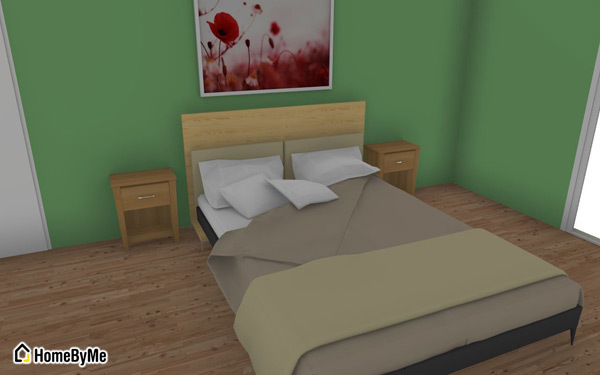 At first glance, the bedroom seems the simplest room to design, with a singular purpose it almost designs itself! But it is actually one of the easiest to make mistakes with, and one of the hardest to correct. Hello everyone! In this last part of this series I’ll share what I have learned from designing a bedroom in my recently renovated home. Habitat, the famous UK household furnishings brand founded by designer Terence Conran and File dans ta chambre, a children furniture manufacturer were introduced in Homebyme this morning! If the kitchen is the heart of the home, then the living room is its playground. On average it is the most spacious room in the house and one where you spend the most amount of your free time with family and guests. 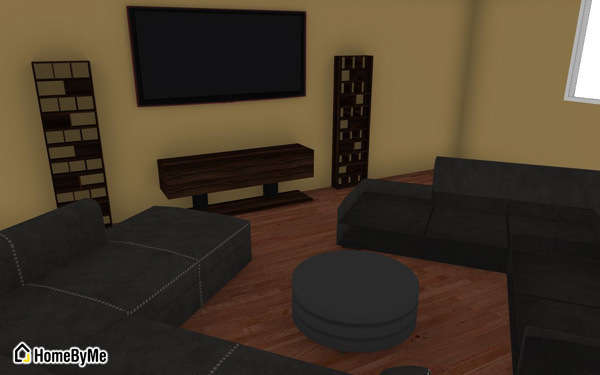 In this blog we will go over some key things to keep in mind when designing iterations and creating new looks for your living room. In the previous blogs in this series we covered the bathroom and kitchen and discussed ways to best use the tools in HomeByMe to try new ideas. The kitchen! In many senses is the true heart of every home. Be you a novice or a professional cook, everyone wants to use their kitchen space (can you ever have a big enough kitchen?) smartly and everyone wants a “great” kitchen. The best way is by exploring new designs (yep I did that) and HomeByMe is by far the best tool to help you do this. 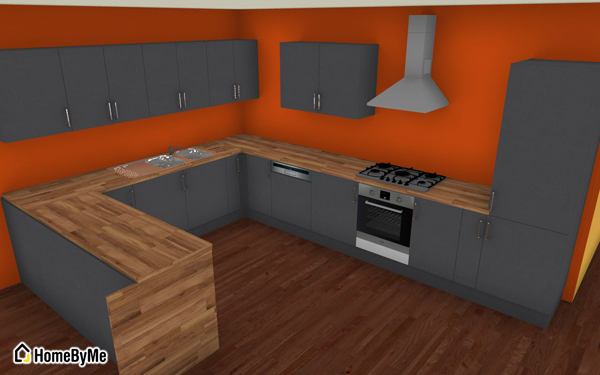 We’ve spoken before on using the Kitchen Wizard here, but in this blog we’ll look at different ways of exploring multiple designs quickly and in a manner that will best help you make your choices.